This month I interview team member James Butler as he approaches his first year anniversary of working with us. Helen Harwood: Hi James, it’s been almost a year since you joined us here at Church Mission Society as lecturer and assistant coordinator for the Pioneer MA. Can you tell us what specifically brought you to CMS, why did you pick us? James Butler: I knew a number of people involved in the pioneer work at CMS, and was aware that it was an innovative and creative engagement with pioneering and mission. I started my PhD, exploring social action in missional communities, with the intention of supporting and helping people involved in mission, bringing together theology and practice. CMS was therefore a natural fit for me. I enjoyed taking opportunities to spend time with people at CMS and was delighted to get the job working with Cathy on the MA. HH: What drew you into mission, and specifically pioneering mission? JB: At university I saw the need for church to find ways to engage with contemporary culture. I became interested in the conversations developing around emerging and missional church, and later fresh expressions and missional communities. I got involved in missional communities through the 24-7 Prayer movement and developed a passion for prayer and social action. Alongside this I spent two years working with churches in Uruguay, again around more pioneering contexts, particularly with students. HH: What is it that fills you with interest and passion, what gets you moving? 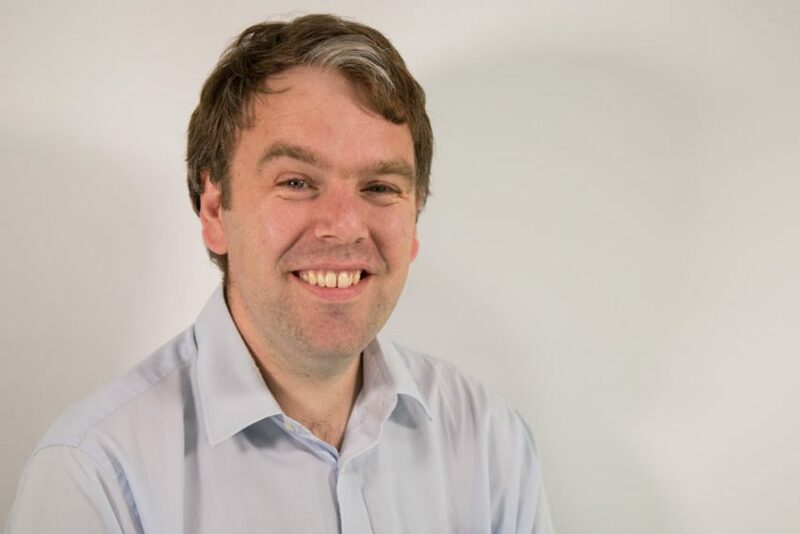 JB: I’m passionate about how theological study and research recognises the theology embodied in practice and equips people to serve God’s mission. HH: How has it been since you joined us here almost a year ago? JB: It’s been great to be part of a dynamic and fun team and I’ve learned a lot. Working one day a week means that it can be fairly non-stop, but I have really enjoyed getting to know the students and joining in the conversation and learning around pioneering and mission. HH: What do you think the future holds for you? JB: Our second child arrives soon, so I’m sure that will cause quite a few changes and some sleep deprivation in the foreseeable future. I will continue to explore ways that I can engage with theology and mission so as to serve and resource people in what God has called them to. HH: How can we pray for you, James? JB: Pray for us adapting to our second child arriving in September. The MA year starts in September too, so please pray for us as we welcome the new students and begin the academic year.